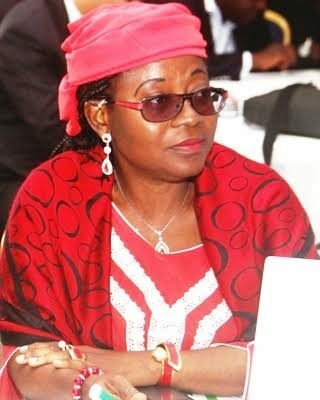 Mrs. Florence Seriki (MFR), Chief Executive Officer and Group Managing Director of Omatek Ventures Plc is reportedly dead. Mrs. Seriki died at the Lagos University Teaching Hospital (LUTH) on Friday, March 3, 2017, Independent reports. The entrepreneur and industrialist, started Omatek Ventures Plc over 20 years ago and has offices in Nigeria and Ghana. Seriki, an engineer by training, was said to have died of cancer. Seriki was a fellow of the Nigerian Society of Chemical Engineers, Nigerian Computers Society (NCS) and the Institute of Directors. She held a Bachelors of Science degree in Chemical Engineering from University of Ife, now Obafemi Awolowo University, OAU.